I picked up this leaflet in the art shop in Kingston yesterday - where I was spending more money on things I don't really need but couldn't resist, in this case, moleskines. 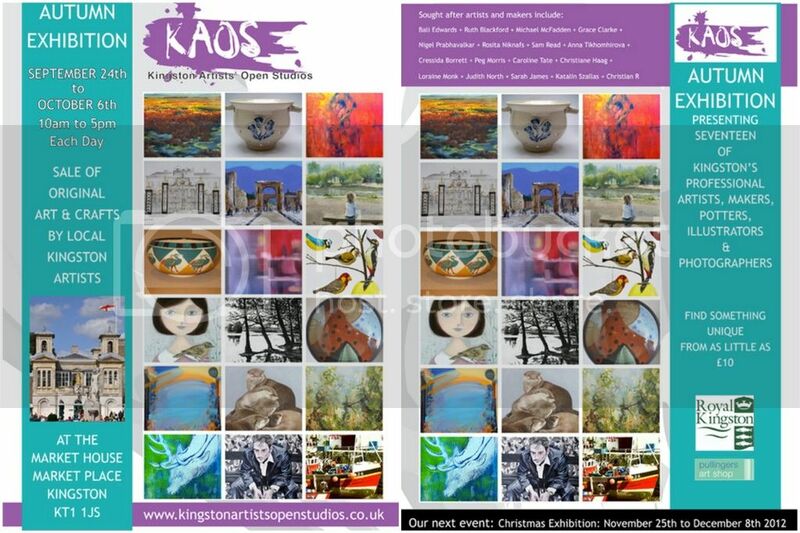 It's an exhibition put on by members of Kingston Artists' Open Studios (KAOS) at the end of the month, in Market House, in the town centre. 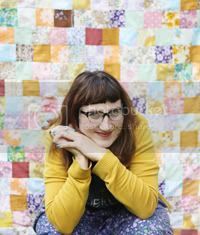 As a 'maker' myself, I will definitely be attending - lured in by words such as 'Potters' 'Illustrators' and 'Photographers'.